The Disneyland Resort recently instituted a new ticket policy. Registered guests can buy their Disney Armed Forces Salute Tickets at their Disneyland Resort Hotel. 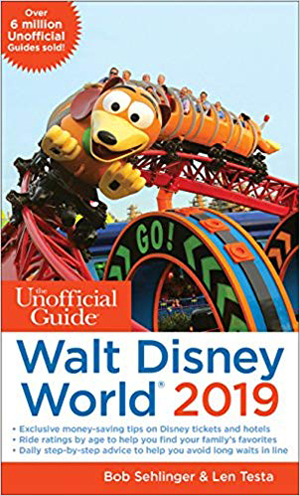 On my recent trip to DLR I had been planning to buy mine at a ticket booth prior to entering, but as I was checking in at the Paradise Pier the Front Desk Cast Member told me that I could now buy them there. The charge for the Salute Ticket went right onto my room bill, very convenient! When I checked in my room wasn’t ready yet, so I headed right over to California Adventure. Within an hour or so I got a text on my phone the the room was ready and i went back to check out the room. 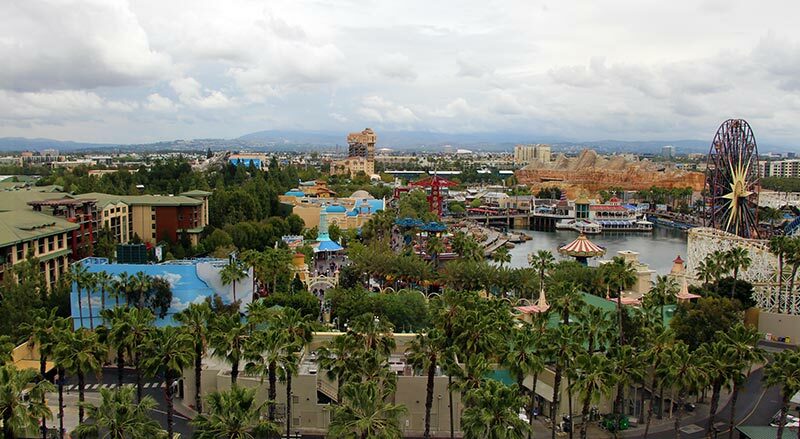 I loved the view of California Adventure right out my window! 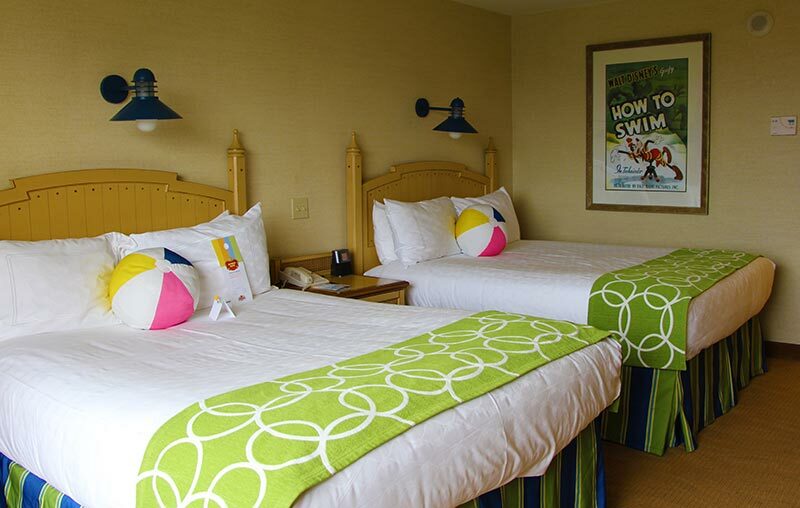 Check out the Beach/Surf theme of the room. Thank you for this info! We’ll be going to DLR again this year and didn’t know about this change; very convenient! Do we need to be staying at a DLR property? Can we just stop in one of the hotels and purchase them? Can we buy salute tickets at a DLR ticket booth? We have been making an extra trip to a base to buy them but on Property would save us a lot of time. Honestly I don’t know if you need to be a guest of the resort in question to buy Disney Armed Forces Salute tickets from them. Never thought to ask as I thought it it would be out of the way. You can buy your Disney Armed Forces Salute tickets right at the DLR ticket sales booths between the two parks with no tax added. 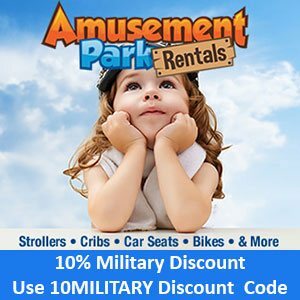 I’m trying to find where to purchase theme park tickets for a NON-RETIRED veteran. At every turn I’m told the discount is for active or retired military only. I need help ASAP! 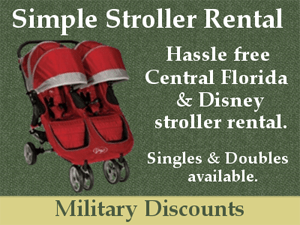 There are no discounts available directly from Disney for your situation. 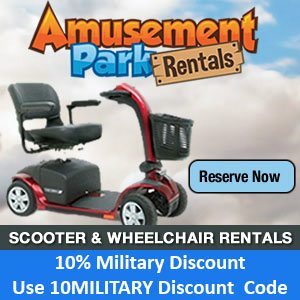 I’m a 100% Service Connected Disabled Veteran, which entitles me to 6 salute tickets. My wife is active duty Army, which entitles her to 6 salute tickets. We’re bringing my mother, my stepfather, my mother-in-law, our three children (one of whom will be age 2 at the time of travel and consequently will not require a ticket), my wife, and myself, for a total of seven people requiring tickets, to Disneyland Resort. The terms and conditions require that the veteran be one of the people using the ticket in order to make them valid. If I have an annual pass, does that exempt me from that requirement, or do I have to waste one of my allotted salute tickets on myself even though I have an annual pass? I should have also mentioned that we intend to be there for six days, meaning we would need to use all 12 of our allotted tickets. Yes you are correct. As a passholder (as I am in FL), we are exempt from the needing to have a Salute ticket for ourselves. SO your math works out! Hi Steve! We’re planning a trip to DL and I am bit paranoid about not having Armed Forces Salute 3 and 4 day hoppers in hand prior to arrival. Are there any recent confirmations that they can still be purchased @ our resort (Grand Californian) as opposed to mail ordering? Would definitely be more convenient! My most recent confirmation is by calling (personally not second hand) one of the DLR Hotels to confirm. Probably 6-8 months ago. Hi Steve! 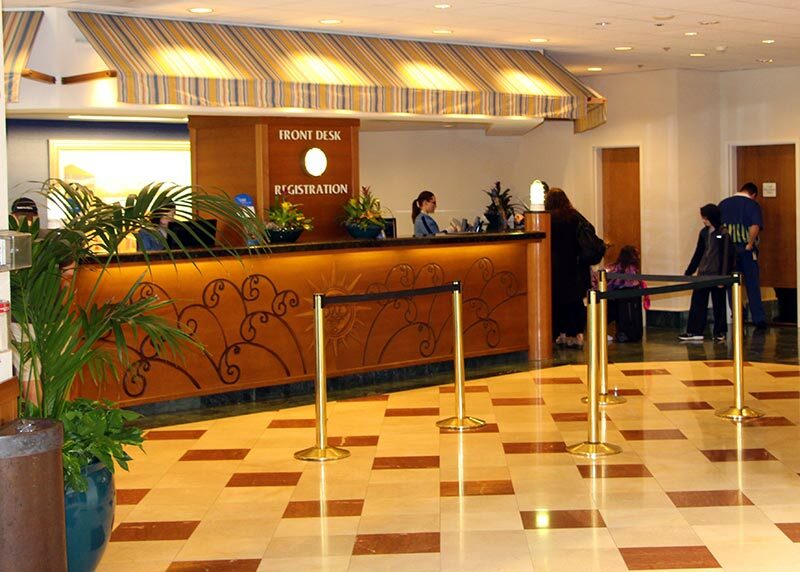 When I talked to a cast member at the Disneyland Hotel, about mid-June, I was told they did not sell the Salute tickets at the hotel and we would need to get them at the gate if we didn’t purchase prior at a base. So, I’m hoping your info is more updated than mine! Thanks for all you do for us (we’re retired AF)!! This program has been going on for at least 2.5 years (that’s when I discovered it). I’ve have had one additional reader report that they didn’t sell military salute tickets at the resorts, about a year ago. But when I called to check they said yes they did. This even happened to me during a walk in check on this policy after that report a year back. The first person I asked said no. But when I asked them to check, they learned something. Hopefully that is the case here! I always recommend that when you get an unexpected answer or one that runs counter to what you’ve read here that you ask the cast member to check with a manager. Thanks Steve! I will definitely pursue this more thoroughly. 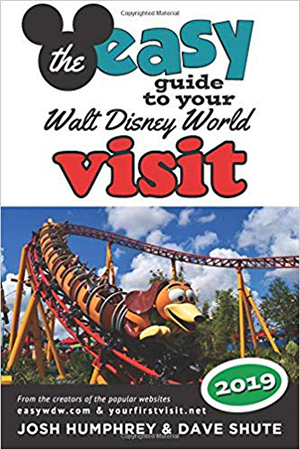 We will be at DL for our first visit in Sept. We also bought your book, which has already been extremely helpful. Thanks again!!! I hope you have a wonderful time. Do report back if things are not as reported! 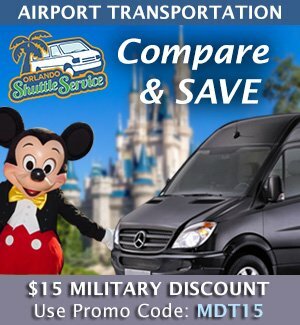 I am traveling to Disney tomorrow and want to use my Military Salute tickets. I just called Disneyland and they said these tickets have to be purchased at the military base office. Are we talking about the same tickets? The tickets we only get 6 each of every year? Please advise ASAP. I am hoping to save a ninety minute car ride! 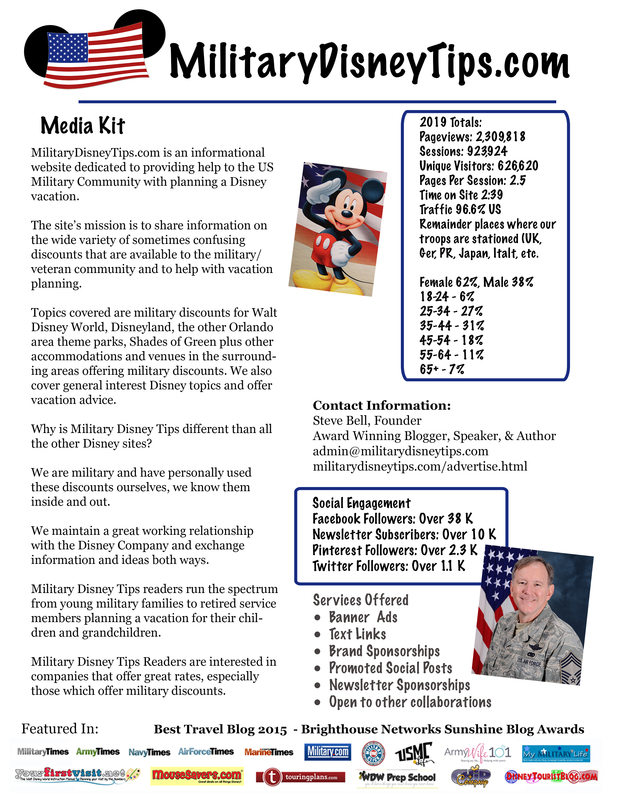 Most Disney cast members who communicate with the public know almost nothing about the military discounts their company offers! You CAN but the Disney Armed Forces Salute tickets at Disneyland. That cast member was talking about the old school Regular MIlitary tickets, which are only sold on base. Having just returned from a stay at the Grand Californian, I can confirm that they do sell both 3 and 4 day park hopper salute tickets at the front desk. However, although I was told when I called (and I called twice to confirm) that we could also purchase a single day ticket at the front desk as well, when we asked about that (since we needed a total of 5 days worth of tickets) we were told that we could not. We ended up having to buy two 3 day park hoppers. Thanks for the report Chris!! !